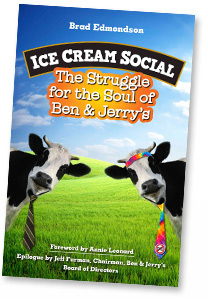 If you’re packing for a summer getaway, don’t forget to bring the riveting true story of Ben & Jerry’s! Here, former Dove Soap model Christie Kroll shows off her own personal style during an exotic river getaway. 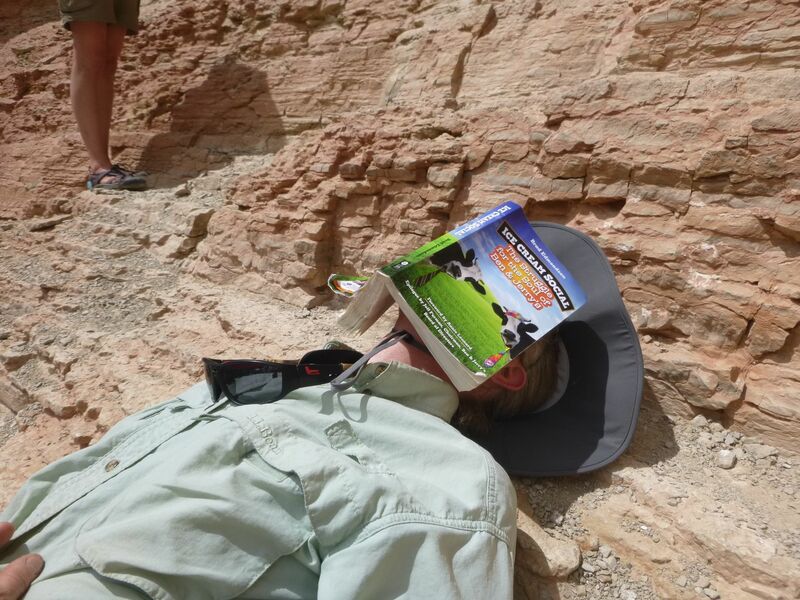 Christie has riveted the book to her face while taking a break from rowing the fast, wild, remote Colorado River. More to come.